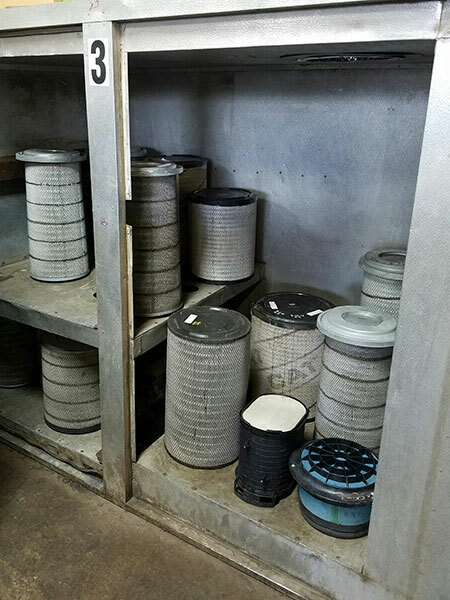 All damage that can be repaired is fixed and the filters that are not fixable are scrapped and a record is kept for the total amount not being returned to you. We then run each filter over a manometer to check the air flow restriction and save it for your records. 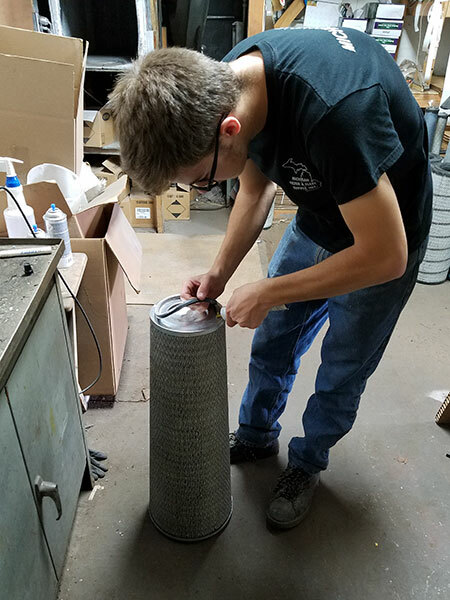 To help ensure the filter get as clean as possible and to help increase filter life, We run each filter in our Dry cleaning apparatus designed by Sonic Dry Cleaning. 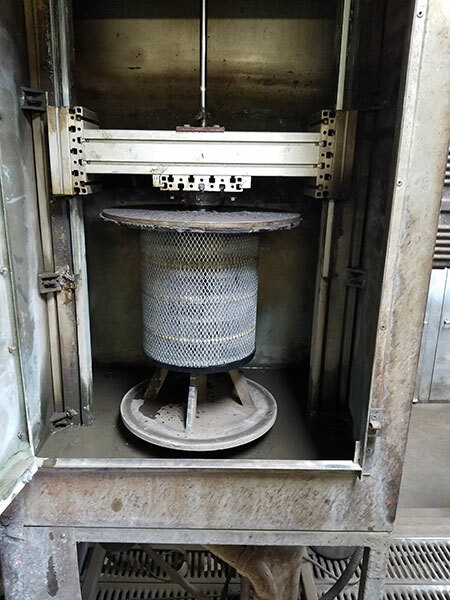 After the dry cleaning cycle is complete, the filter will be wet washed in our washer designed by the Wix Filter Corporation or our specially designed filter washing machine. 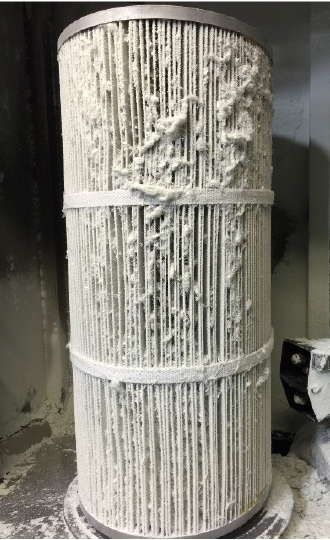 This is a safe way to remove the remaining deep particulate that was not able to be removed through dry cleaning. 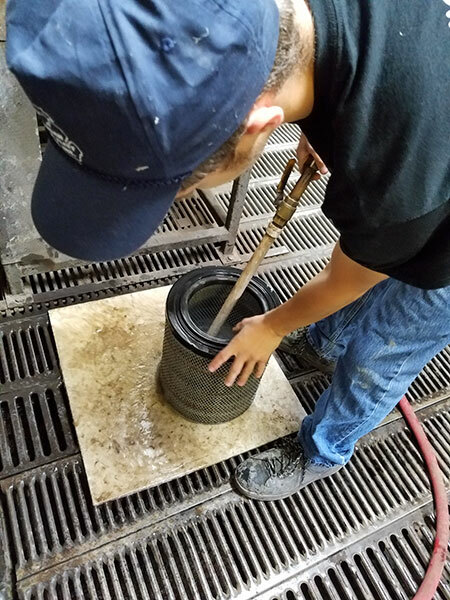 We use a non invasive degreaser soap with the water to help break down the tougher dirt. 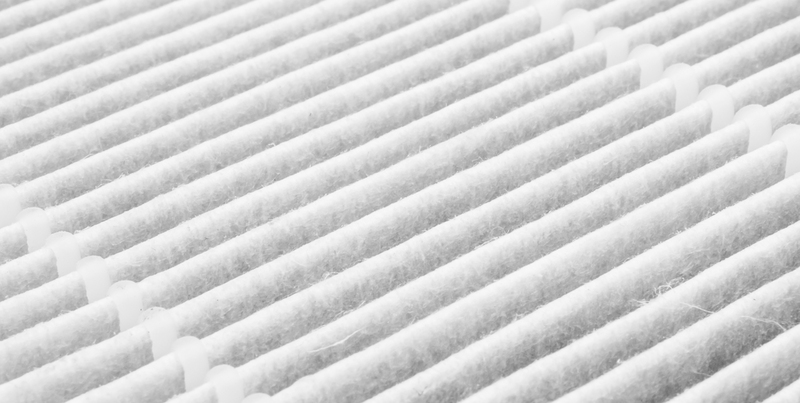 Once checked for any remaining particulate, the filter is flushed inside-out to ensure all remaining contaminant is flushed away from the pleats. 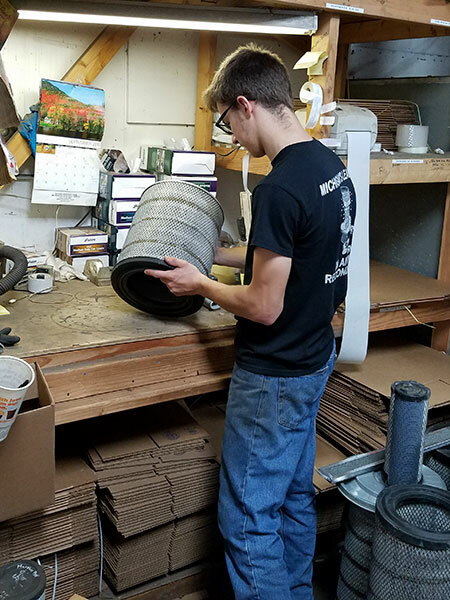 After the filter has been washed, we spin the filter to remove excess water. This removes most of the excess water and prevents swelling of the pleats. Next it goes into a dryer preset to 125 degrees. 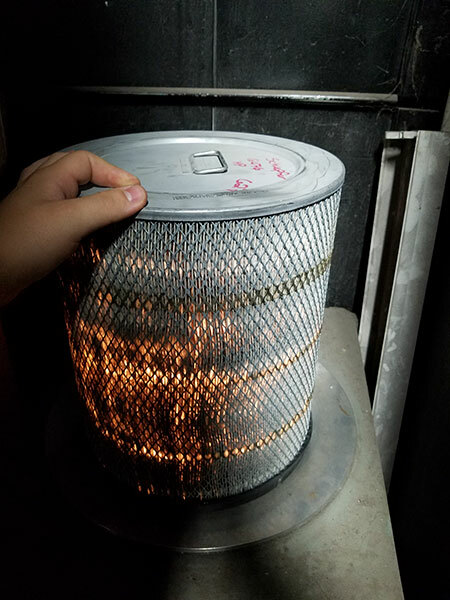 This is hot enough to dry the filter but not enough to damage it. 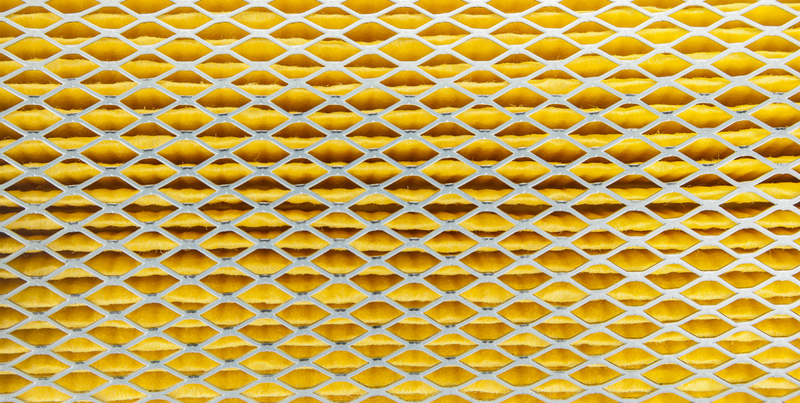 After the filter has be thoroughly dried, the filter is visually inspected again for any damage. 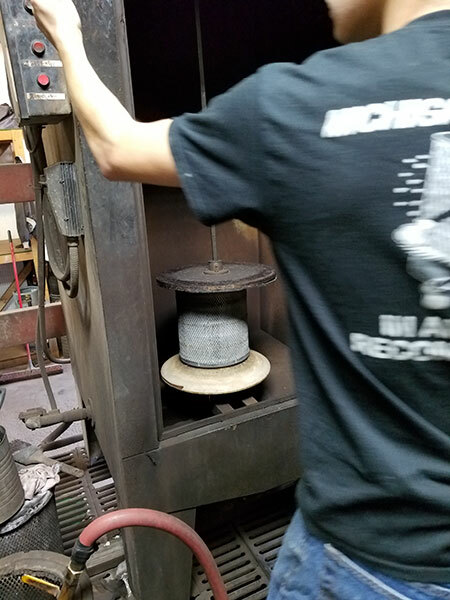 Once it passes, it goes into a dark room where a light is shined through it to ensure no pleats have been torn and no seams have been broken. 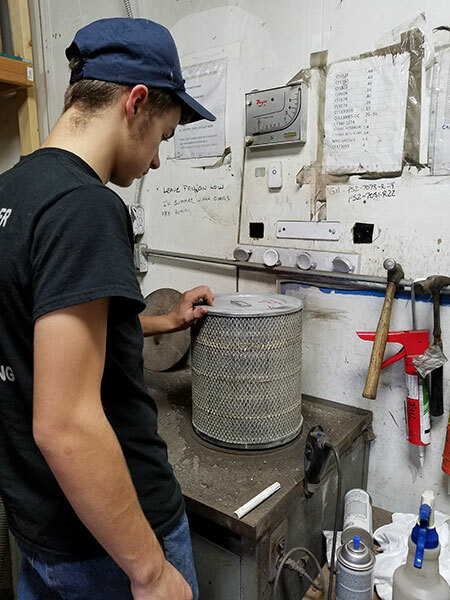 Any gaskets that have been removed will be repaired or replaced at this point and all damage (dents) will be fixed as well. Next the filter goes back on the manometer to check the air flow restriction again. 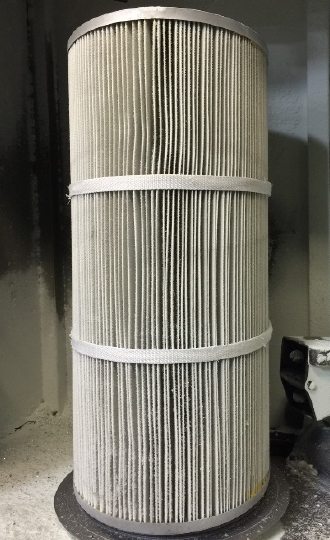 At this point the filter will meet or exceed the air flow restriction from when it was a new filter. 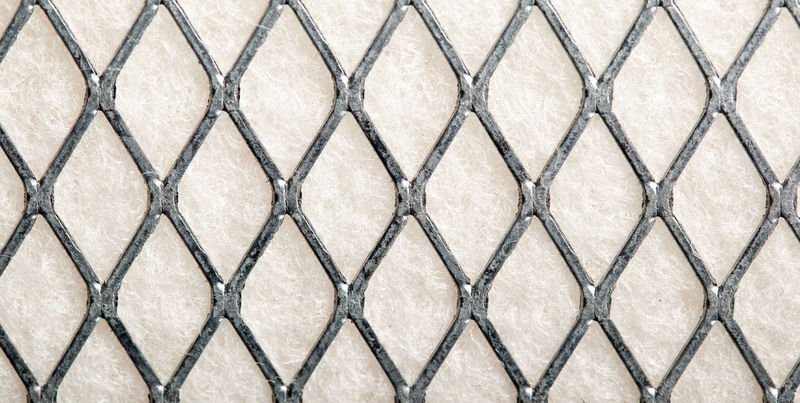 We keep a list of restriction readings of new filters for all filters we clean. 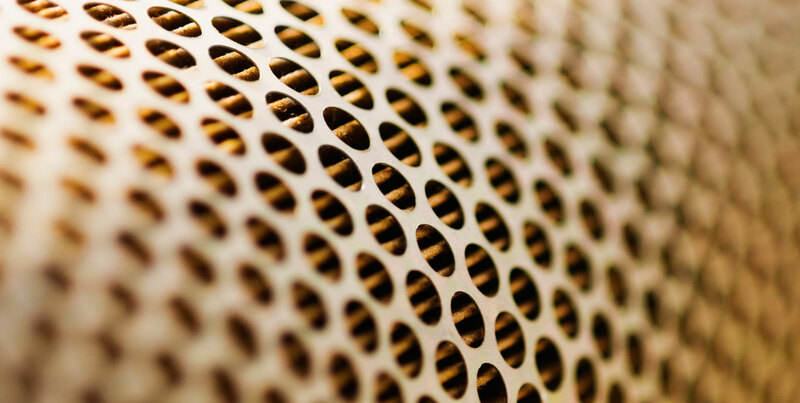 The restriction is recorded on the filter and kept for your records. 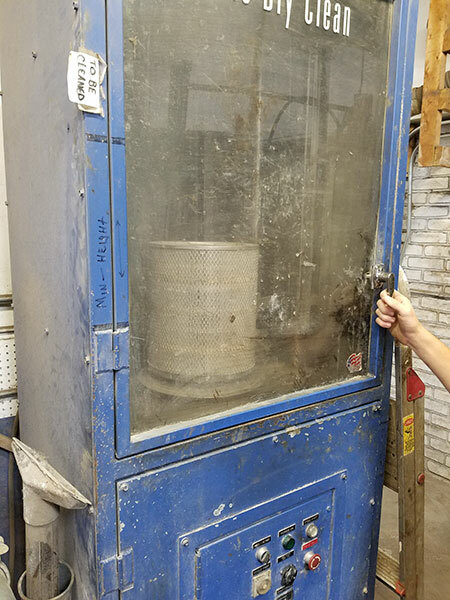 Once the filter has completed all the steps in the cleaning process, it is visually checked one final time for damage/any problems. 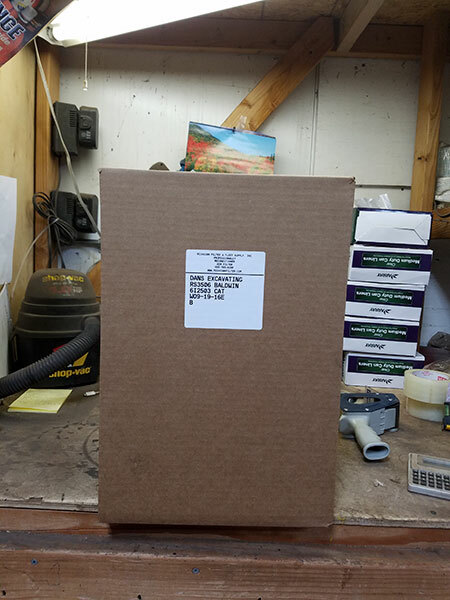 It is then boxed in a new clean box. 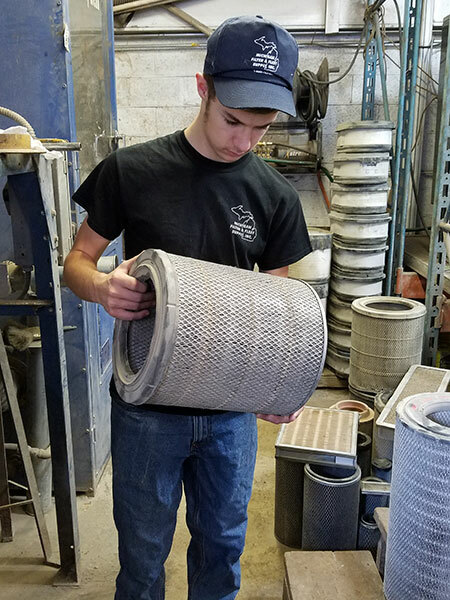 We include your company information as well as a part number and a date cleaned on our reconditioned filter from Michigan Filter label. By request, any other information can be added. 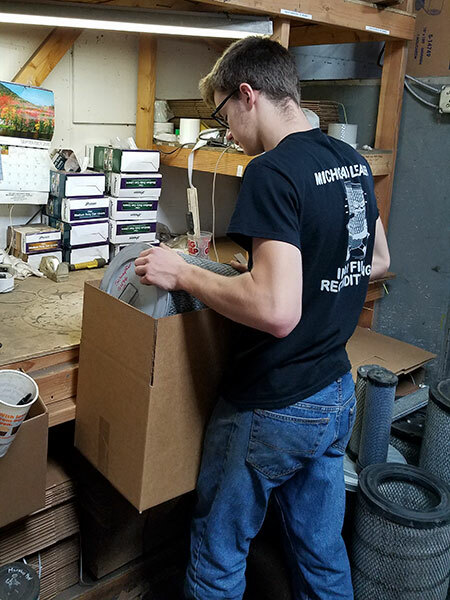 Boxes are stacked on pallets and shipped direct back to your location either by our delivery trucks or by a third party carrier.